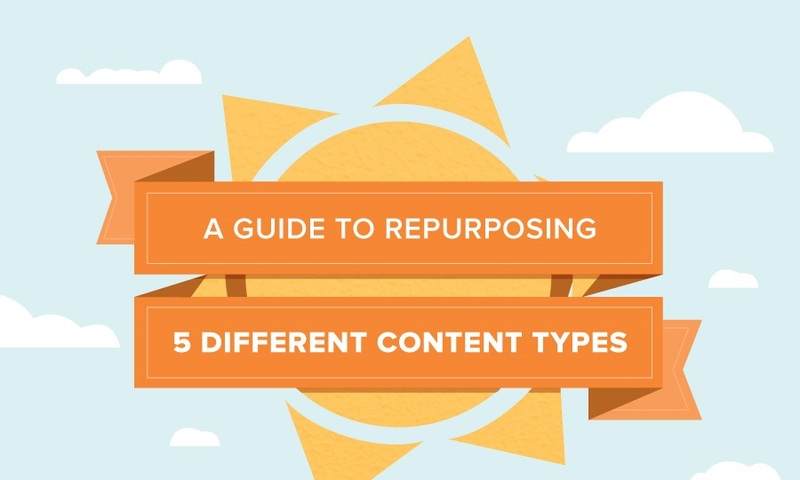 Repurposing content is a great way to get more value out of the work you’ve already done. It saves you time, effort and resources while boosting SEO and building your thought leadership. One piece of content can effectively target different audiences when it’s repurposed into the right asset. Once you choose the content you want to repurpose, it’s time to decide what content creation strategy you want to employ. Will you turn your eBook in a webinar or a series of blogs? Will your whitepaper make a better video or eBook? brafton put content marketing tips for repurposing into a handy infographic to better outline your options. Check below the graphic for a more detailed breakdown of each option.